1/24th scale whimsical characters that are around 3" in height and therefore suitable for half scale. 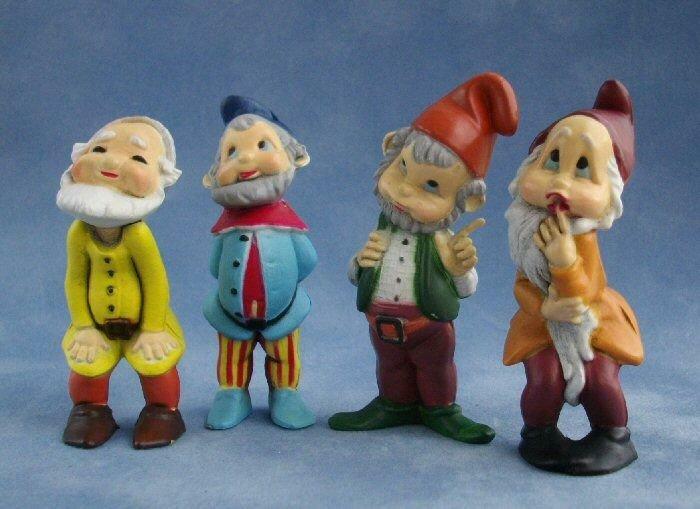 I have gnomes in stock at the moment but anything such as mice, rabbits, etc. will be included in the group.